It is important to first realize that the smell that comes from a Muslim’s mouth during Ramadan is one that Allah is pleased with as noted in an Hadith “The smell from the fasting person’s mouth is better in the sight of Allah than the fragrance of musk” However, this does not mean we should not care for our oral hygiene as the prophet was known to use miswak during fasting. It’s obvious you’ve been brushing your teeth before but this time around, take time to brush thoroughly twice a day. 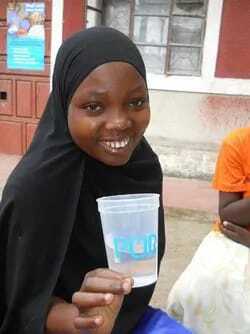 Immediately after Sahur, brush your teeth and rinse it well with clean water. Make sure you drink a lot of water before and after fasting. The mouth odour is caused by dryness and this can be reduced by drinking a lot of water at Sahur and when you break your fast in the evening. Drink about three gla$$es of water and you’ll be surprised at the changes you’ll see. That’s it. Clean your tongue but do this gently. This can be done with a tongue cleaner or tongue brush. If this is not available, you can use a soft toothbrush to scr*pe the tongue gently. This removes the bacteria on the tongue. 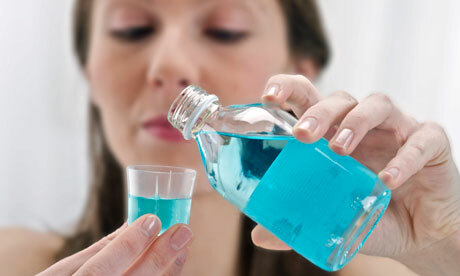 Make sure its an anti bacteria mouth wash as this helps to kill the bacteria that cause the odour. Make sure it’s a a non alcoholic mouth wash though. Yes. 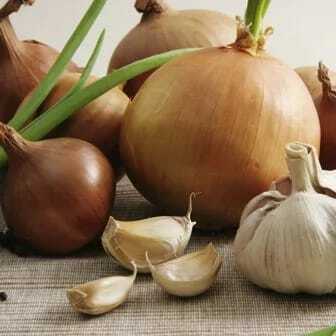 Avoid garlic and onion especially raw ones. They leave after-tastes in the moth and smell later. Avoid spice too and completely ignore alcohol.